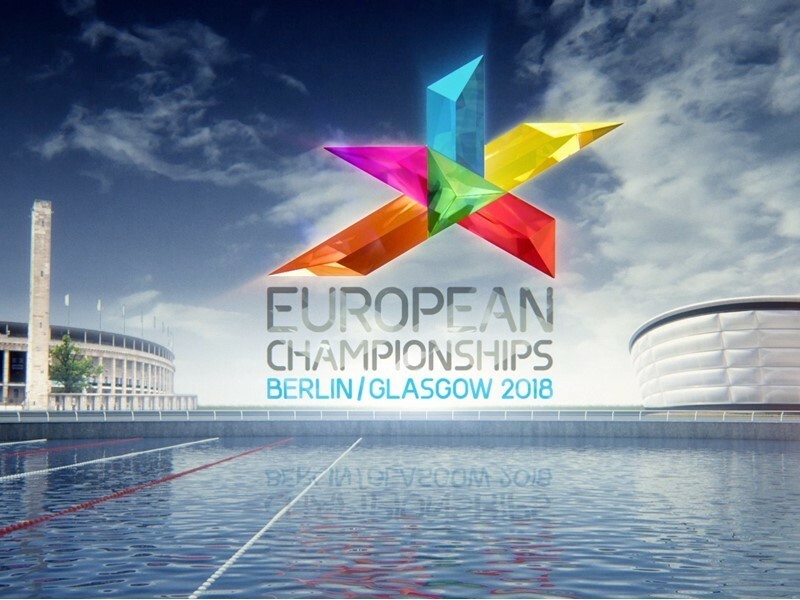 The women’s gymnastics team final at the SSE Hydro Arena on Saturday will be an exciting battle between first-place qualifier France and defending champions Russia. The French team, with Melanie DE JESUS and Marine BOYER as their top gymnasts, will want to repeat the success they had during the qualifying round. On Thursday France finished comfortably ahead of Russia by a margin of 2.601 points. They were the top team on every apparatus except uneven bars, where they were second, and tied with Russia for top honours on vault. “We now want to repeat this on Saturday [in the team final],” said BOYER. Defending champion Russia faced several mistakes on balance beam and with a three up, three scores count system, anything could happen during the final on Saturday. The Russians haven’t missed the medal podium this century, having won a medal at every single European team competition since 2000. The Belgian women’s team, which qualified in third place, has withdrawn to focus on the apparatus finals. Belgium has very few senior gymnasts and they want to avoid risk of injuries which might jeopardise their long-term goals – preparing for the world championships in October, the first 2020 Olympic qualification event. With Belgium skipping the final, the battle for bronze should be between Great Britain and Netherlands, who finished fourth and fifth respectively during qualifications. Italy, who placed ninth in qualifications, have also advanced to the final due to Belgium’s withdrawl. They will be eager to make up for their disappointing performance in qualification when they were hampered by an injury to Sofia BUSATO (ITA) on vault. This new lease of life may well see them leap higher up the rankings. The top eight teams in the final also include Hungary and Ukraine. The women’s team final gets underway at 13:00 at the SSE Hydro on Saturday.